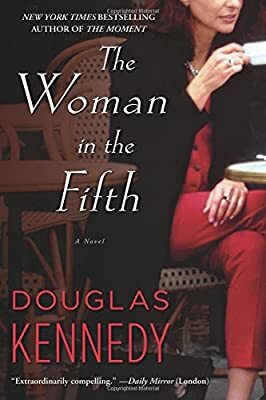 Author: Kennedy, Douglas Set In . . . Description: From the New York Times bestselling author of Leaving the World and The Moment comes the riveting story of a luckless college professor for whom Paris becomes a city of mortal danger.